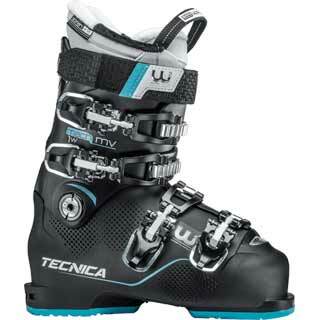 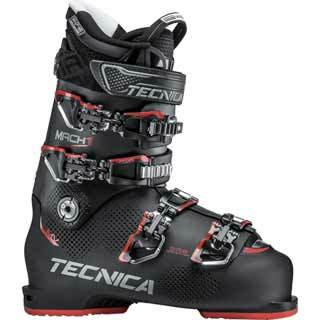 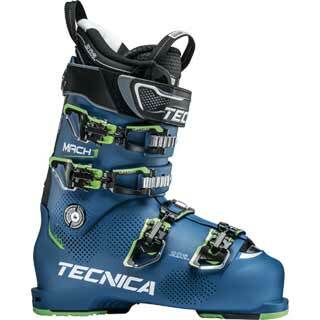 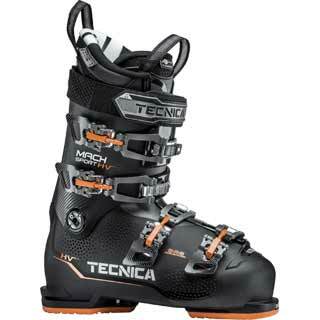 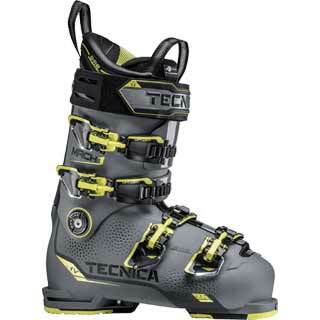 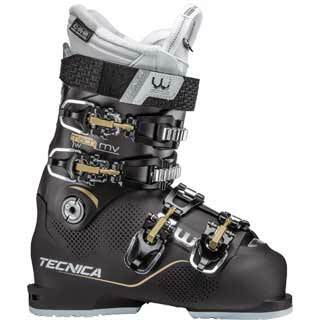 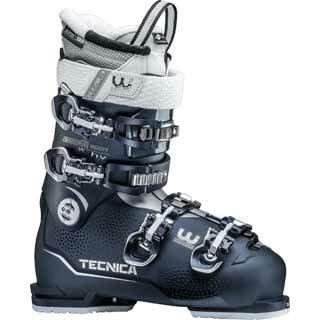 Tecnica is a product driven company – focusing on the best quality, best performing and best fitting footwear, be it hard charging race ski boots, ski boots for the entry level skier, high-fashion apres footwear or outdoor athletic shoes. 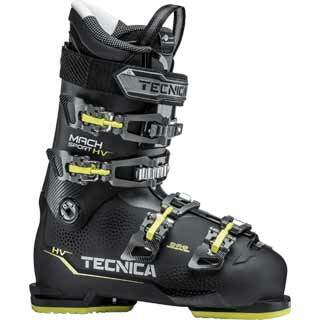 We are a company of skiers and outdoor people – former NCAA athletes, Professional Ski Instructors of America and coaches. 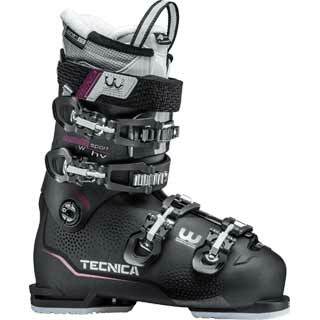 We know skiing from all aspects and have a love and passion for the sport.